Filled with thousands of miles of coral reef and located in a relatively unpopulated part of the South West Pacific Ocean, Fiji offers hours of underwater scuba diving and snorkeling in what is also called “The Soft Coral Capital of the World”. Encompassing over 350 miles of ocean, the islands of Fiji are strewn across this area like little jewels, each island archipelago an area of great underwater diversity and fascinating underwater ecology. 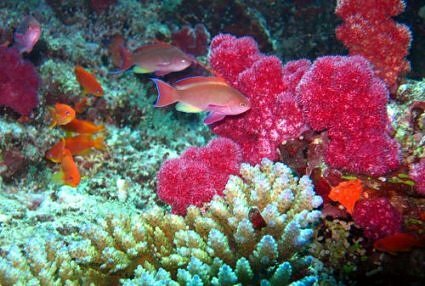 If you are an avid tropical scuba diver or snorkeler and want to see a variety of Soft Corals, Fiji is the destination for you. The name Soft Coral is a bit of a misnomer as this coral is not actually soft. A flexible skeleton allows this coral to bend and move, and the polyp tentacles called “pinnules” give this coral a soft feathery look with added movement. When underwater currents swirl by, the Soft Coral skeleton and pinnules move and undulate in the water for a multi colored coral garden in full motion. Soft Coral grows in a variety of vivid colors including yellow, hot pink, blue, orange, red, and purple. And, just like all coral, Soft coral attracts a wide variety of marine life and multicolored tropical fish feeding, hiding and swimming through the waving coral. While Soft Coral is found throughout Fiji, the scuba diver and snorkeler dream location for this coral type is the islands of Vanua Levu and Taveuni in Northern Fiji along the Somosomo Strait which is home to the Great White Wall and Rainbow Reef. 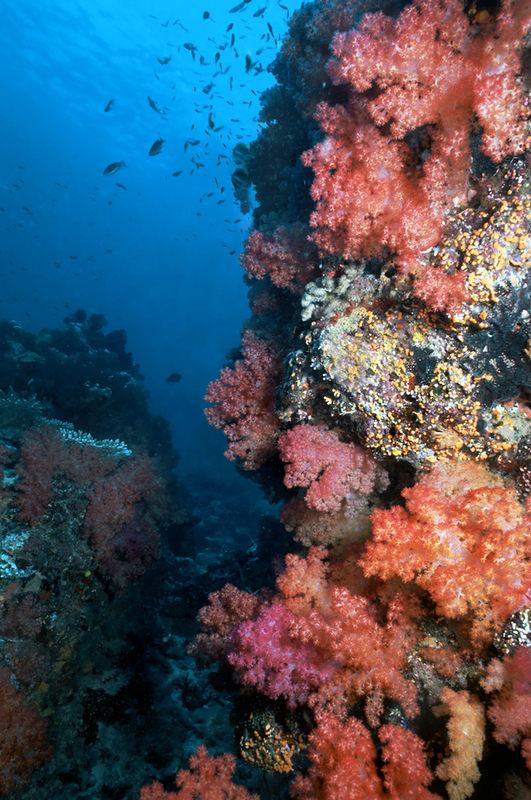 Visibility in Fiji is superb, which makes all of Fiji even better for scuba diving and snorkeling. 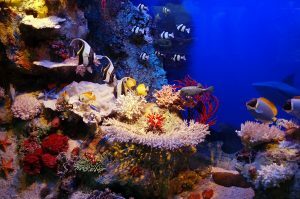 And as the area is somewhat remote, many coral gardens are pristine in their natural untouched beauty for a view of nature untouched by man’s damaging hand. Snorkeling and diving in Fiji is a whole other underwater world waiting to be discovered. Contact Northrop and Johnson For More Information Today!